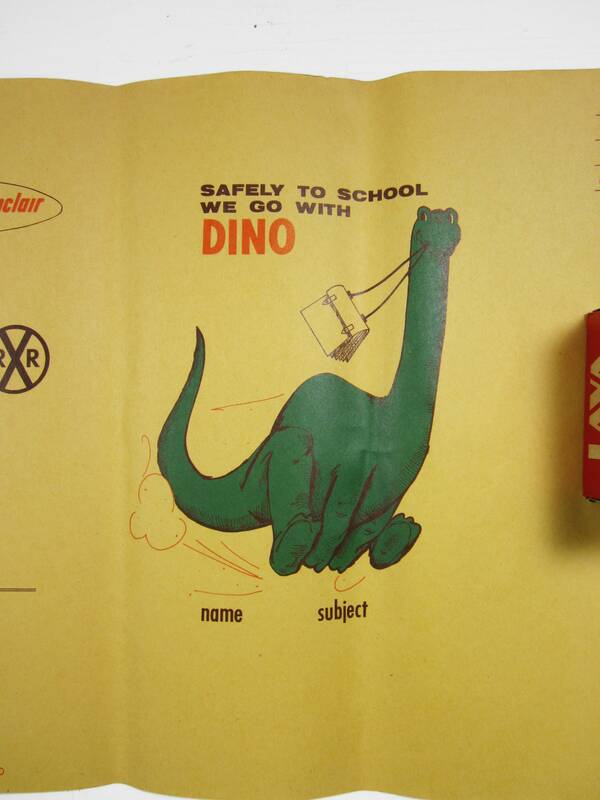 Rare school book covers made by Sinclair and never used. Good condition, stored loosely folded showing minor edge wrinkling. This is a stack of ten paper book covers.